One of the greatest movie star in France in the 30's. She was the Vamp, the Femme Fatale, Lady Killer. 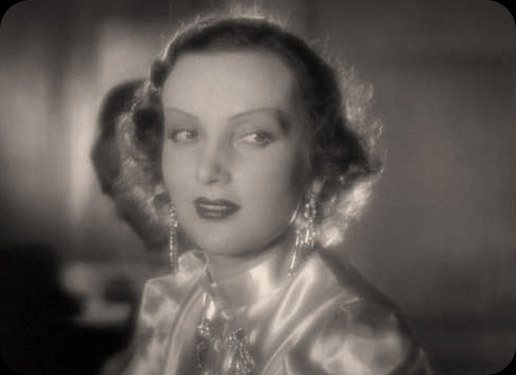 For 15 years she appeared in about 30 movies, starring with actors like Jean Gabin and Eric Von Stroheim. This site is mainly based on Daniel Arsand's book, "Mireille Balin ou la beauté foudroyée". Documents (Gueule d'Amour / Lady Killer) 10.05.09 • Photos 6 (postcards) 03.02.08 • Photos 5 (Lady Killer / Gueule d'Amour) 23.12.07 • Photos 4 (Gambling Hell / Macao L'Enfer Du Jeu) 27.11.07 • Photos 3 (Pépé Le Moko) 02.11.07 • Photos 2 (postcards and magazines) 28.10.07. With special thanks to Christophe Bier and Paul-Hervé Mathis.